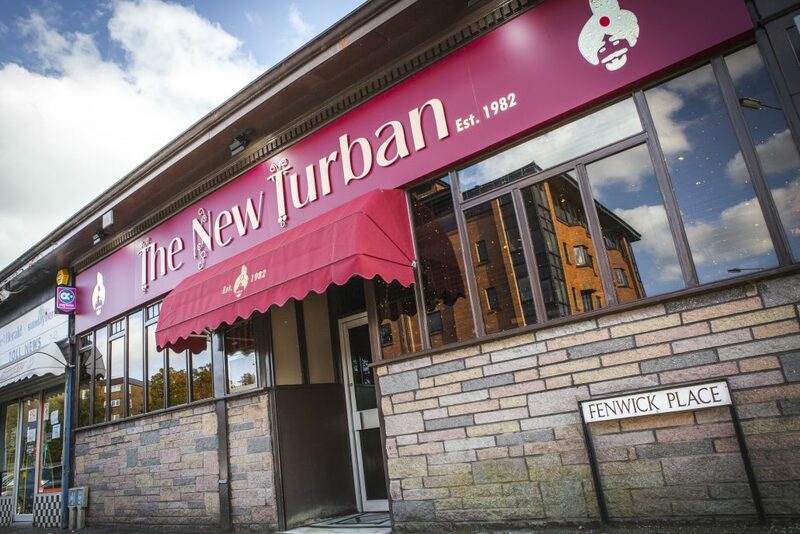 The New Turban is a relaxed Indian restaurant in the heart of Glasgow’s Southside. 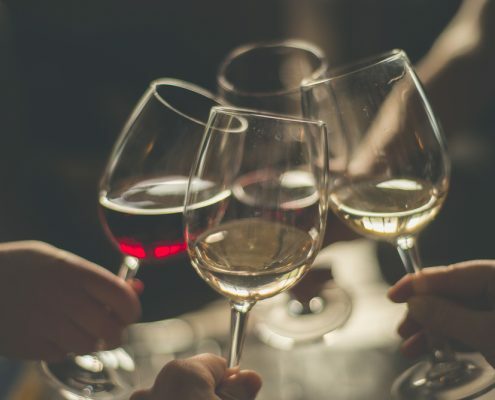 It is well situated, close to Eastwood theatre, but also not far from the City, making this a popular, easy-going venue for both business people and families, with pre-and post-theatre sittings. 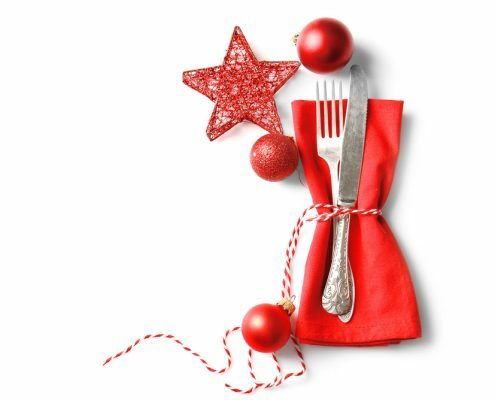 First opened in 1982, the restaurant was an immediate success. 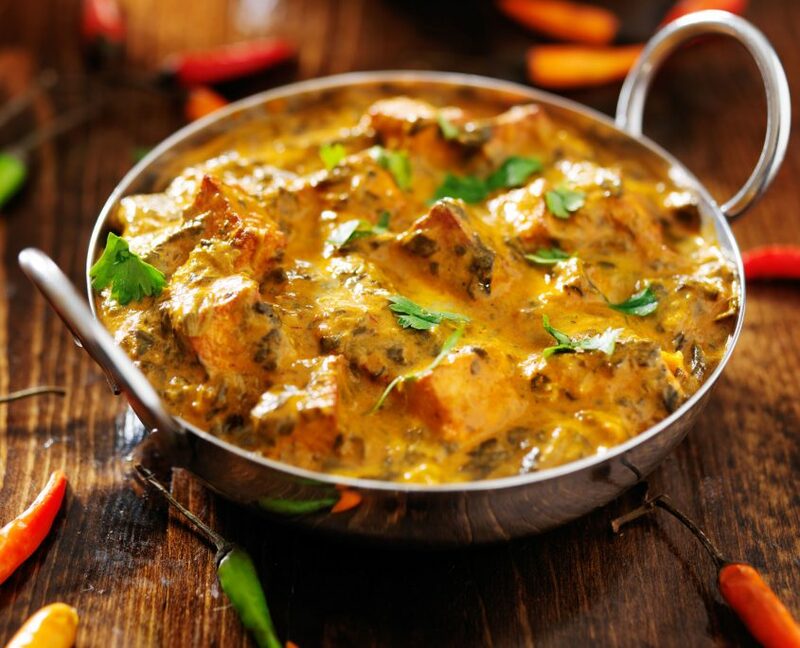 At that time, it was among only a handful of fine dining establishments in Glasgow; it was also one of the first to bring an authentic tandoor oven into the commercial kitchen. Now under new management, with the original family taking over, it will be celebrating its 36th anniversary! With a menu that resurrects the time it first opened. 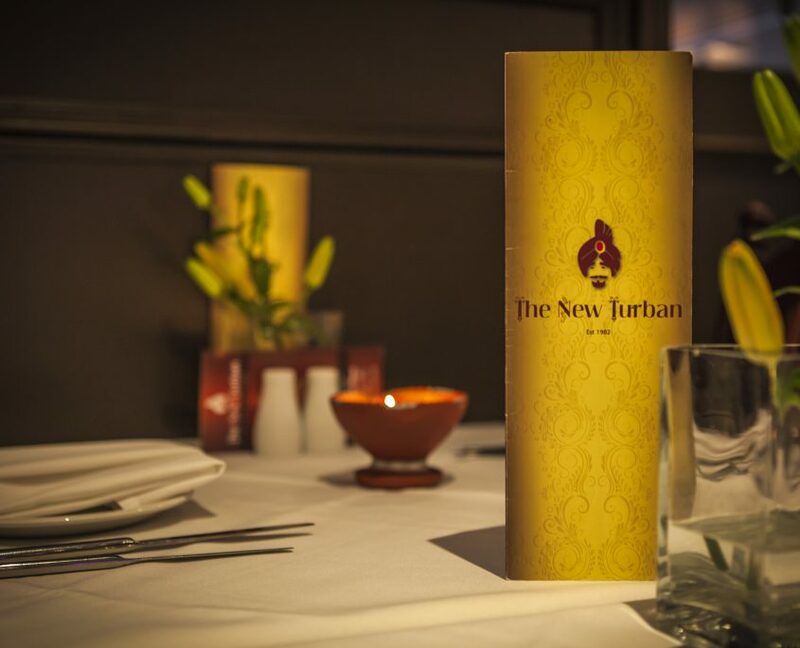 So, whether it’s for pre-theatre or dinner, we invite you to enjoy The New Turban’s celebrated menu.